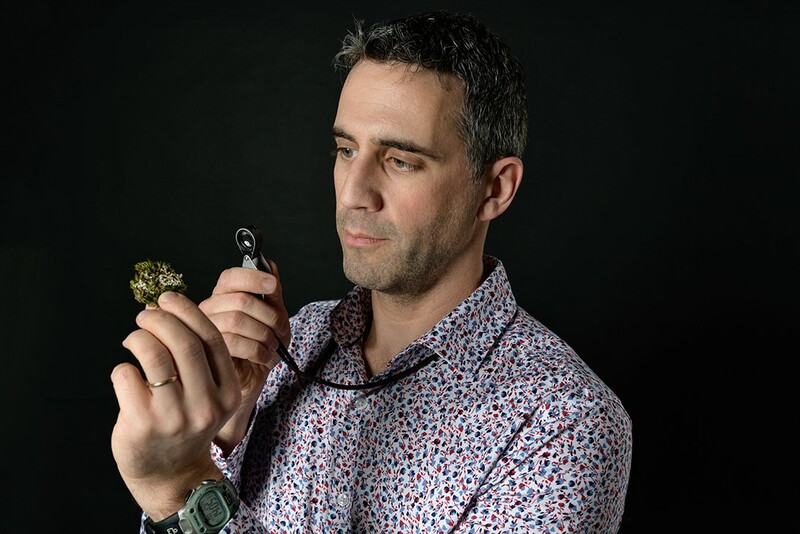 Dr. Haughian is a plant ecologist who has focused his work on forest-dwelling herbs, lichens, mosses, and liverworts. Originally from Edmonton Alberta, he has studied and worked in many Canadian ecosystems including the montane and inland rainforests of British Columbia, the boreal forests and peatlands of northern Alberta, and the Acadian forests and swamps of Atlantic Canada. Dr. Haughian moved to Atlantic Canada (New Brunswick) in 2010 and completed his PhD at the University of New Brunswick in 2016. His current research focuses on conserving at-risk plants and lichens in forest ecosystems, developing new methods to grow lichens and mosses for green infrastructure (like green roofs), and understanding how species distributions relate to climate and other environmental features.